Monday through Friday 9 a.m.-8 p.m.
AGAIN Thrift & More is the exclusive FREE recycling drop off site in Blue Earth County. We partner with McLeod County and the Blue Earth County Sentence to Serve Program to make this service possible. 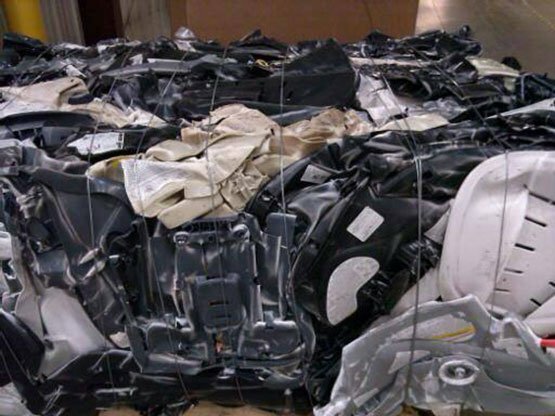 All car seats are disassembled and the plastic and metal recycled. 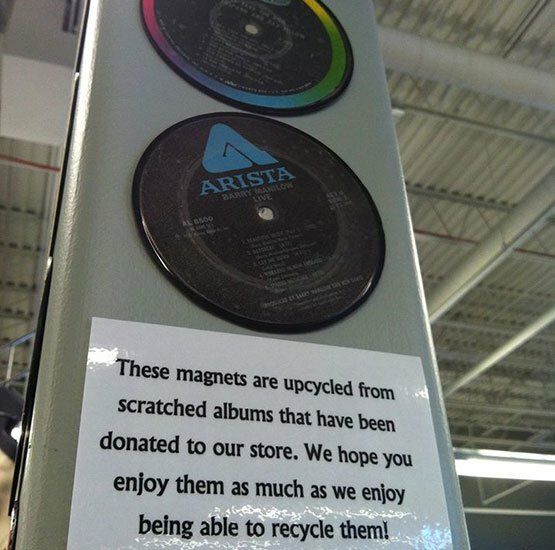 AGAIN Thrift & More takes pride in our recycling efforts, making it our goal to recycle all of the donated products we are unable to sell in our store. 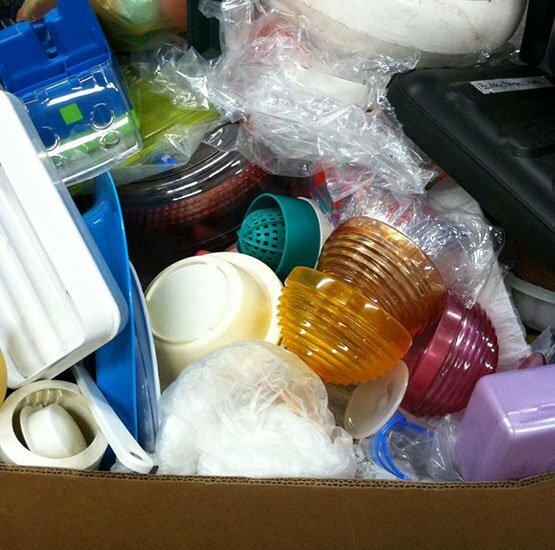 Materials we recycle include clothing, metal, all plastics, books, paper, cardboard, shoes, purses, belts, cars seats, appliance cords, Christmas lights, prescription glasses, ink cartridges and cell phones. In our store, we have a section of items for sale that have been crafted out of all-recycled products. These one-of-a-kind items include wall art, record magnets and shoulder bags. Thinking about volunteering? Fill out an online application here, print one out here (below), or pick one up in our store. We are always looking for dependable and consistent volunteers to join our thrift team. The first Monday of the month is set aside for volunteer groups. If you know of a group or individuals that are looking for volunteer opportunities, have them call (507) 345-6822 and schedule a Monday! Monday through Friday 9 a.m.-7:30 p.m.
We provide tax receipts for your donations, but it is recommended that you have an itemized list before donating, for your records. As a thank you for your donation, all tax receipts include a 10% off coupon to be used in our store. AGAIN Thrift & More accepts a large variety of items for resale. Some of those items include, but are not limited to family clothing, footwear, home furnishings, holiday décor, jewelry, linens, books, toys, small appliances, music and furniture. 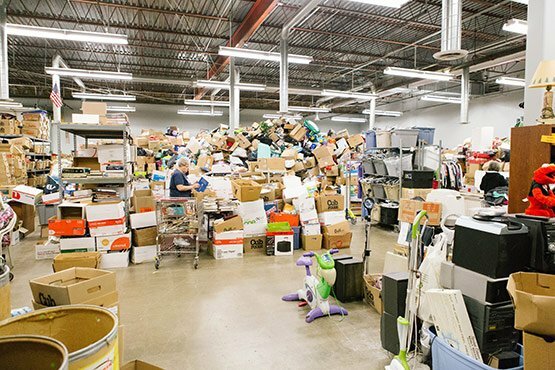 We are unable to accept broken and dirty items, hazardous materials, air conditioners, cribs, exercise equipment, computer monitors, printers, televisions, mattresses and large appliances. 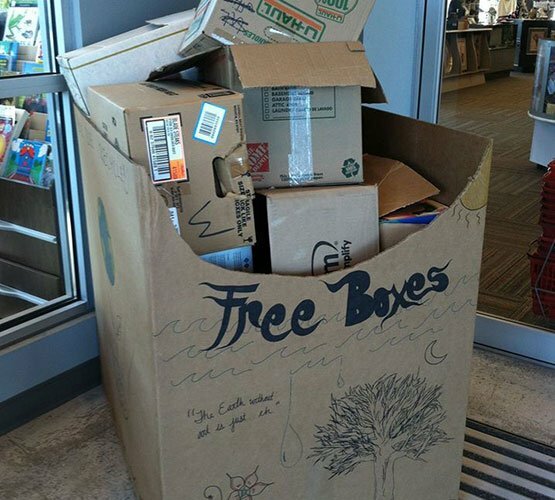 If you have a question regarding your donations, don’t hesitate to contact the store manager at (507) 345-0451. 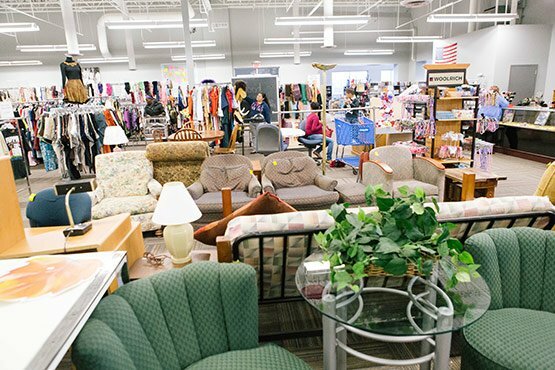 AGAIN Thrift & More offers limited pick up service for larger donations. 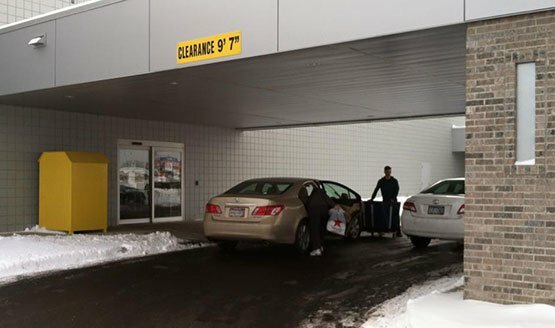 Please call (507) 345-0451 to see if we can help with the transportation of your donation.